- FrancesCassandra: UK fashion, beauty and lifestyle blog. 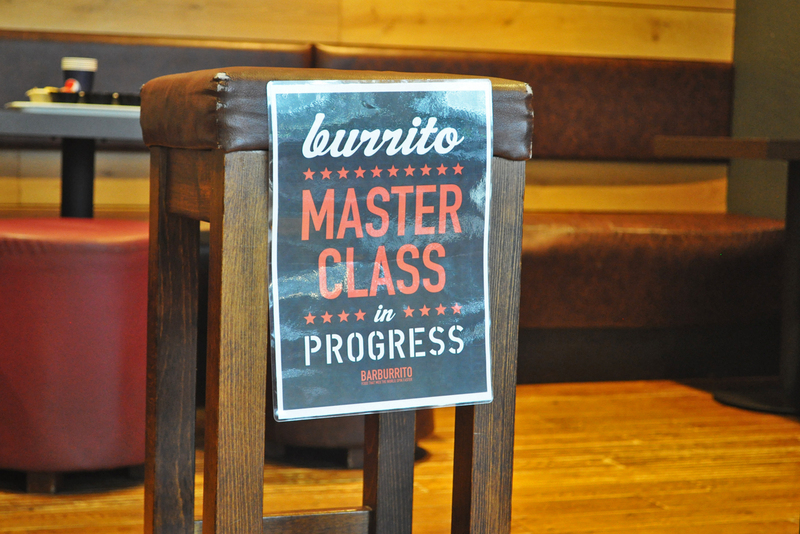 : Barburrito Master Class. I've experimented with and picked up a fair few talents over the years; drawing, dancing, singing, playing the guitar, video editing, moon walking, six step and baby freeze, and that thing where you throw M&Ms in the air and catch them in your mouth... My latest? Burrito making. Yes, that counts as a talent. I was invited along to Barburrito in Liverpool with my blogging faves, Laura (Heroine in Heels), Danielle (A Blog From Blackpool) and Fikki (The Pastime Bliss) for our very own Burrito Masterclass. 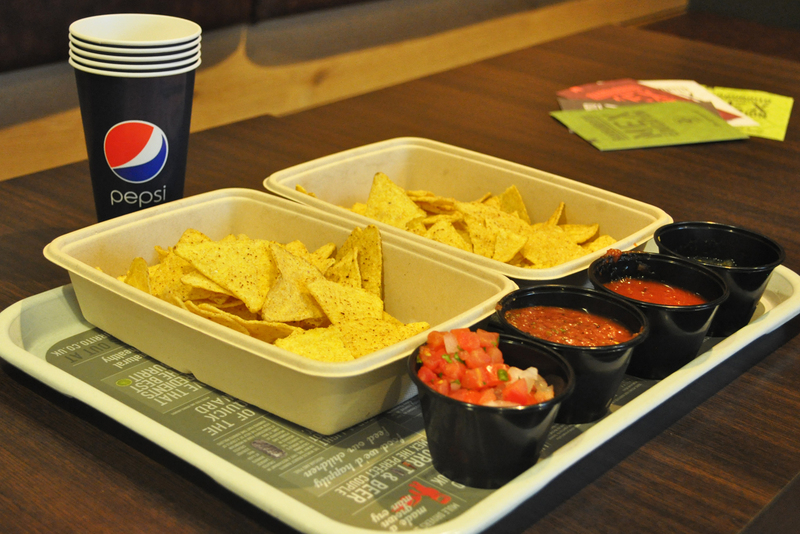 We were greeted by the lovely manager Pablo who showed us over to a table that was set out with a tray of tortilla chips and different salsa dips, which always makes for a good first impression for some very hungry bloggers. 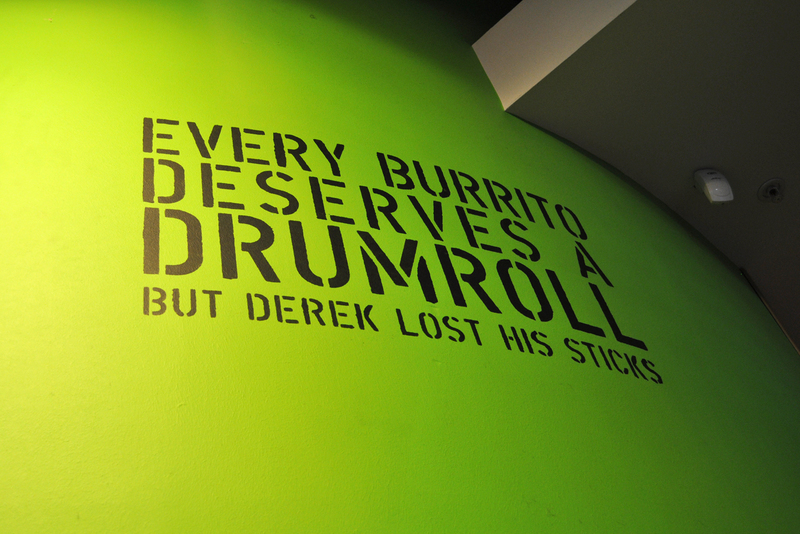 Finally, once we were all educated on the basics of burrito-making, it was time to get stuck in and make our own. 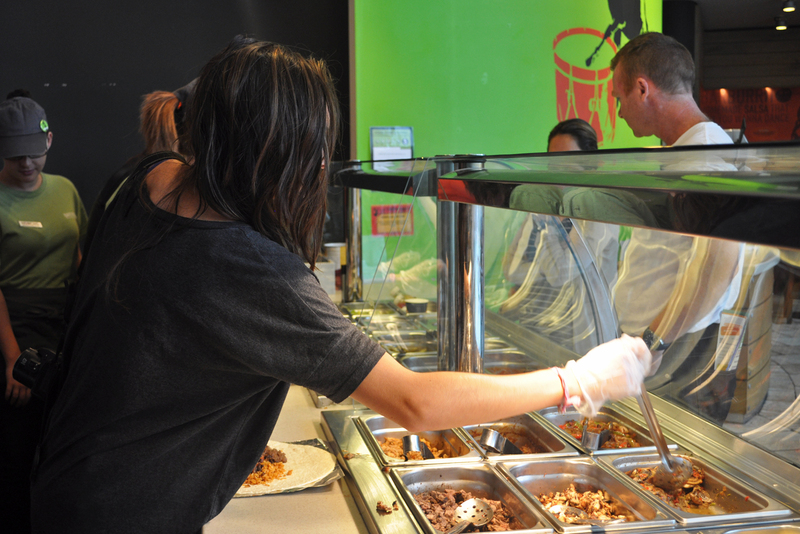 After snapping on a pair of oh-so-fashionable plastic gloves, we were taken behind the counter and set free to create our own burrito masterpieces. 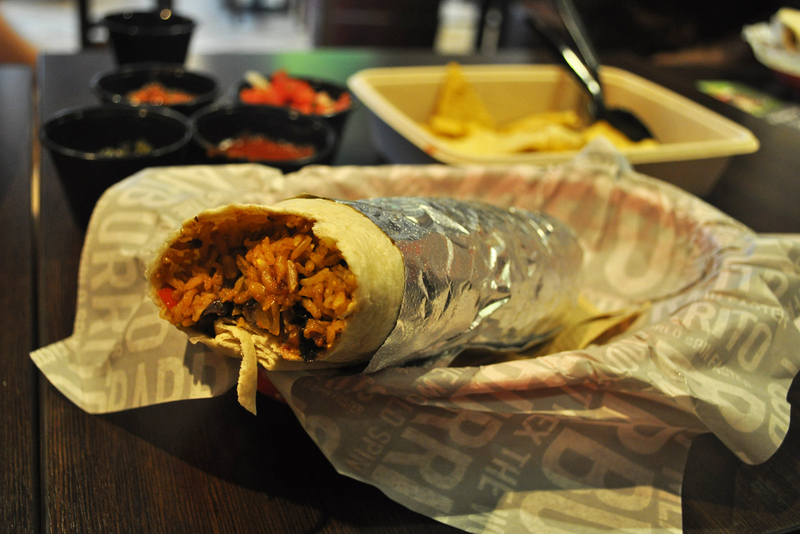 I opted for a burrito with a bit of everything brown rice, spicy beans, shredded beef, mushrooms, hot salsa, jalapenos and a little sprinkling of grated cheese. Admittedly my fillings tried to escape a few times during the wrapping process but I got there in the end. 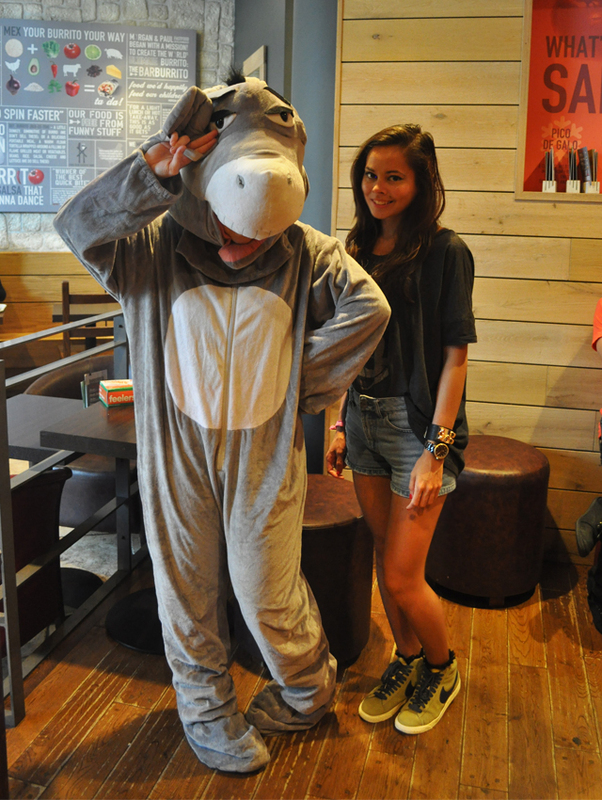 I must say, I'm quite impressed with myself- What do you think? 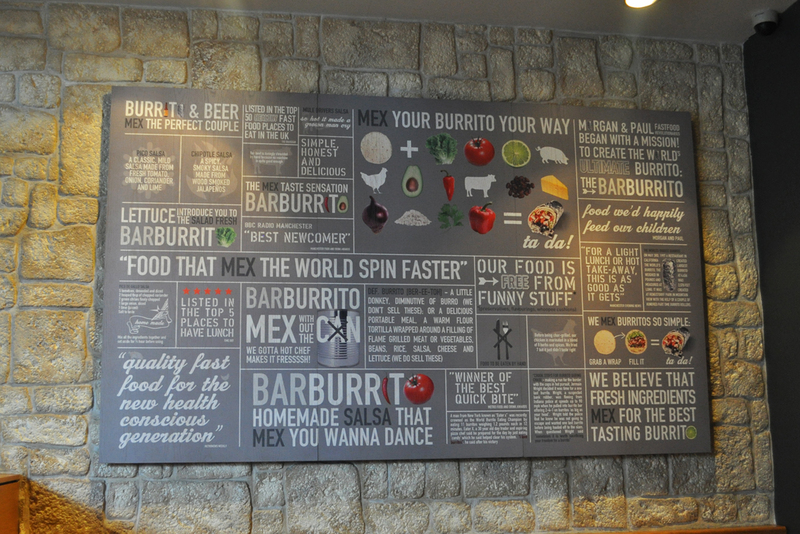 I think Barburrito is definitely becoming one of my new guilty pleasures (or not-so-guilty? It IS healthier than McDonalds or KFC!). They are super tasty and surprisingly filling, so I think I can forgive them for their slightly steeper prices. 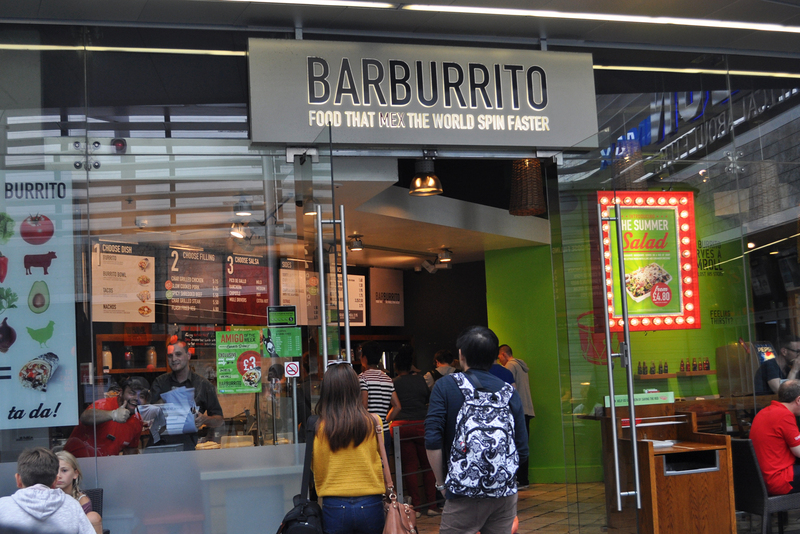 You can read my review on my first ever Barburrito experience here. Have you ever tried Barburrito? Ha this is such a good idea and looks like such a fun day! I'm a terrible cook so no matter what mine would have gone wrong! 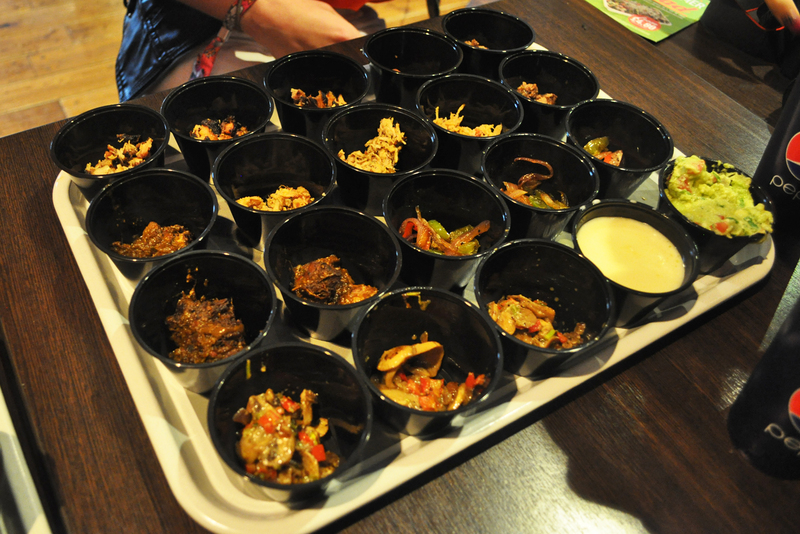 This looks like so much fun, everything looks so tasty! 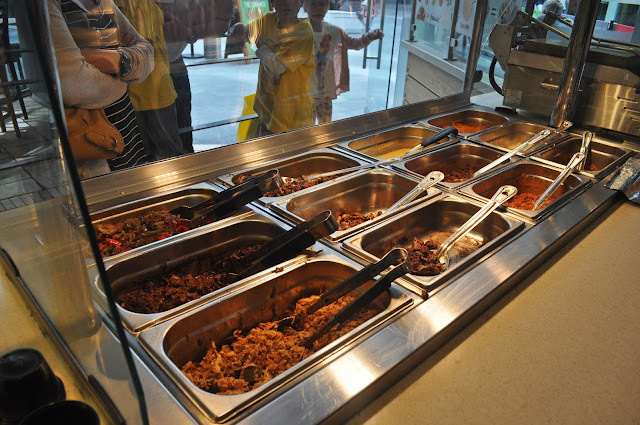 this sounds like Chipotle (my favorite place to eat) but with more things to choose from..looks yummy! !